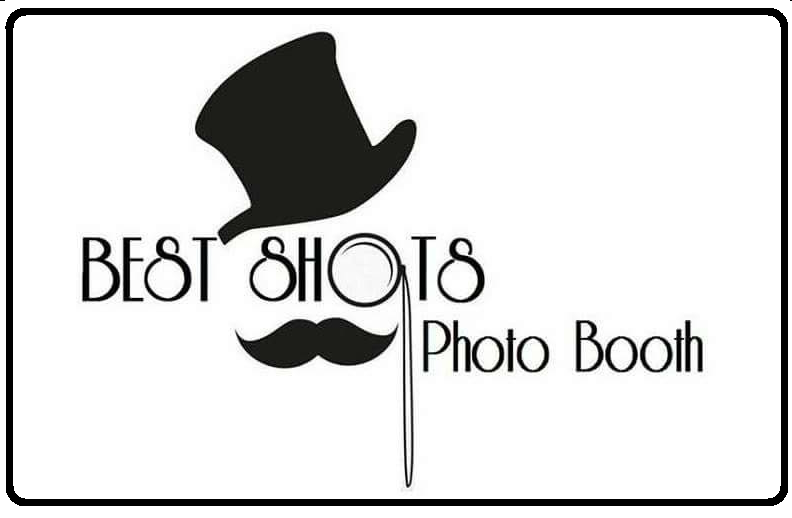 Get The Best Shots For The Best Events. 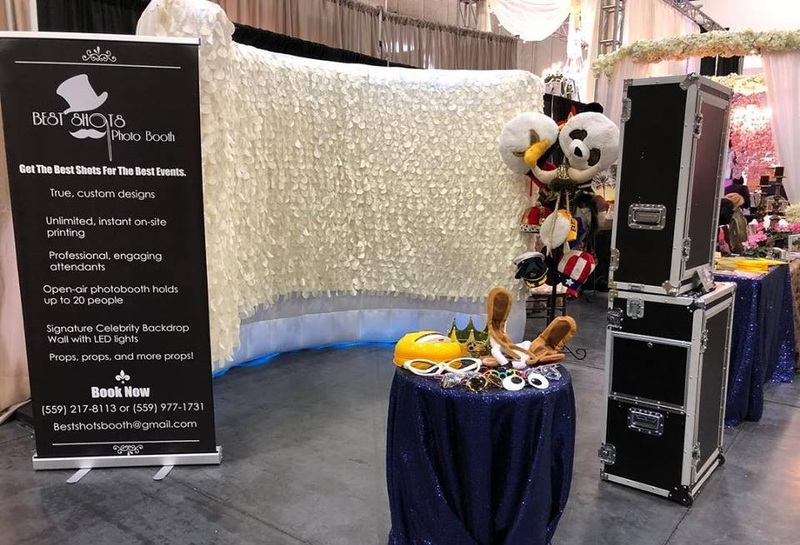 Best Shots Photo Booth provides the BEST, one-of-a-kind photo booth service to all areas of the Central Valley, CA. 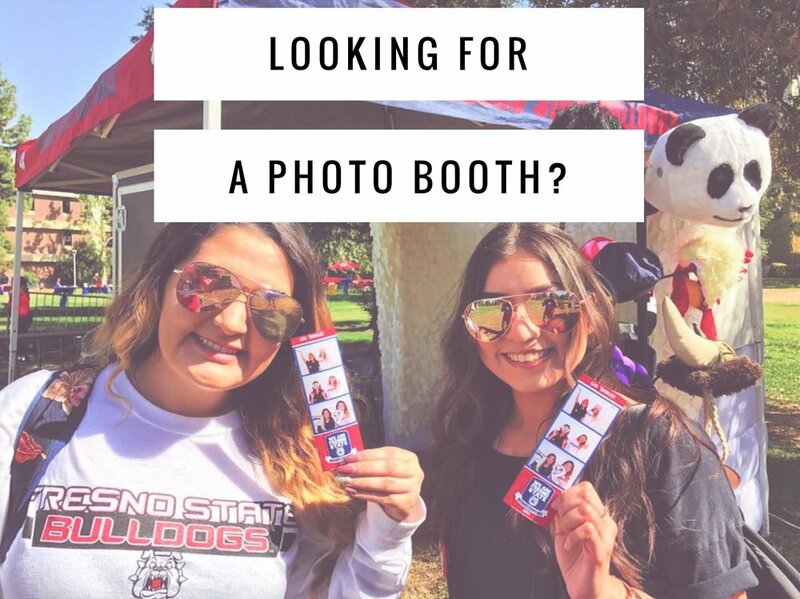 We hope to capture your special moments, one photo strip at a time! We have a broad selection of customization options to complement whatever event big or small. 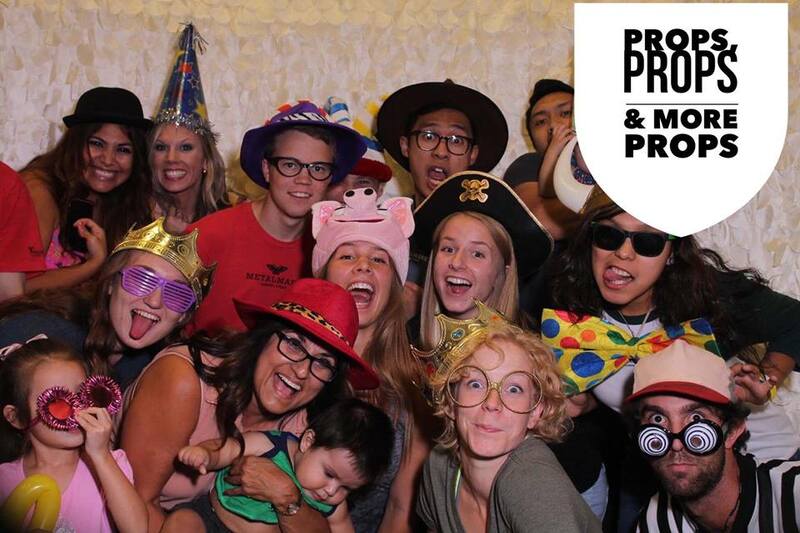 Find out about our prices and packages we offer to best fit your photo booth needs no matter the event big or small. Lights, Camera, ACTION! Take a look at our booths that each provide a wide range of services.